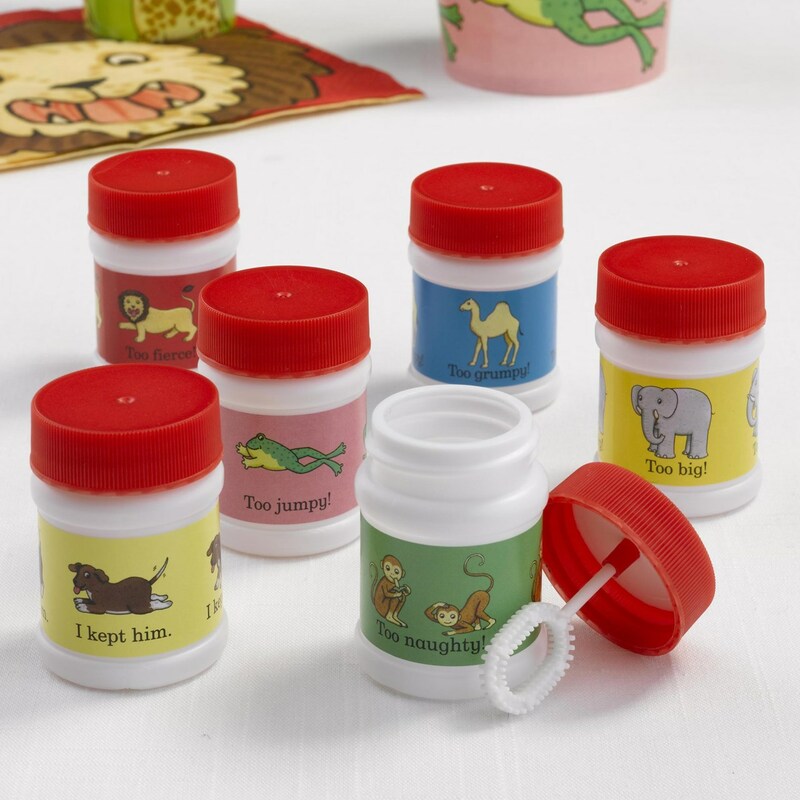 Dear Zoo bubbles make a lovely addition to your table or party bags, and can be co-ordinated with the other pieces in the Dear Zoo range. Featuring the adorable characters and captions from the bestselling book they are a thoughtful and fun addition to your celebration. Each pack contains 6 Bubble Pots.